The # Me Too movement has sparked a global fight against sexual harassment. 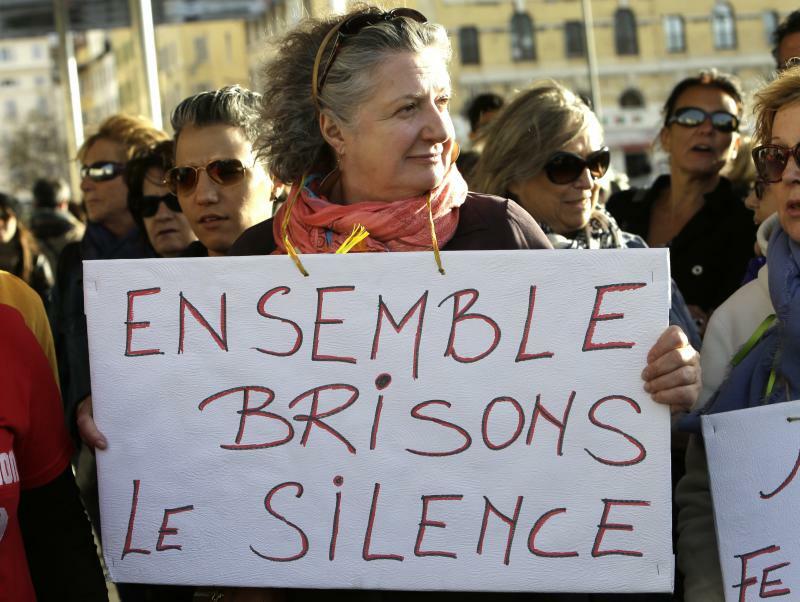 At a protest in Marseille, France last fall, this woman held a sign that said "Together Let Us Break the Silence." Harassement will be a topic at a Tuesday employment law summit. 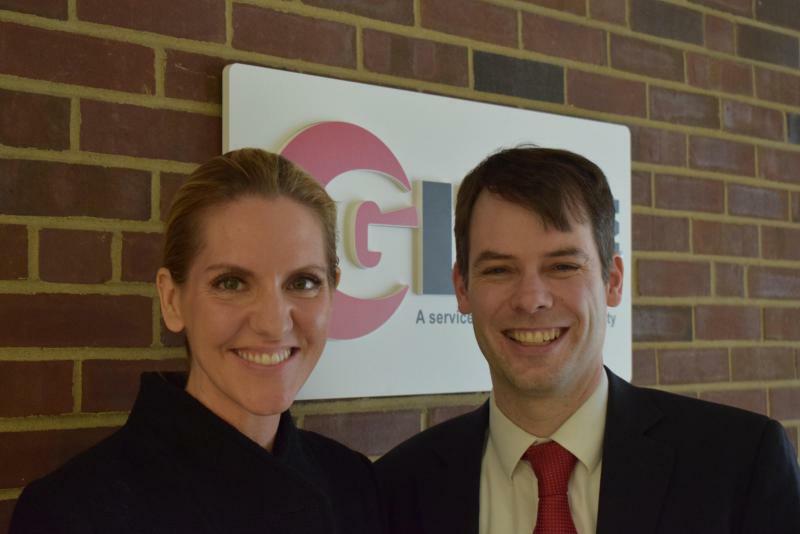 Danielle Kays, left, of Seyfarth Shaw and Nathan Hinch of Mueller, Reece and Hinch are among the organizers of an upcoming summit on employment law. Sexual harassment claims. Nondisclosure clauses. Gender discrimination in the workplace. All have been in the news lately. All are topics the McLean County Bar Association, Chamber of Commerce and the Bloomington-Normal Human Resource Council will explore at a summit Tuesday along with other employment law issues. The conference is the first effort of its kind to bring together attorneys, business owners and human resource professionals to examine this evolving area of the law. 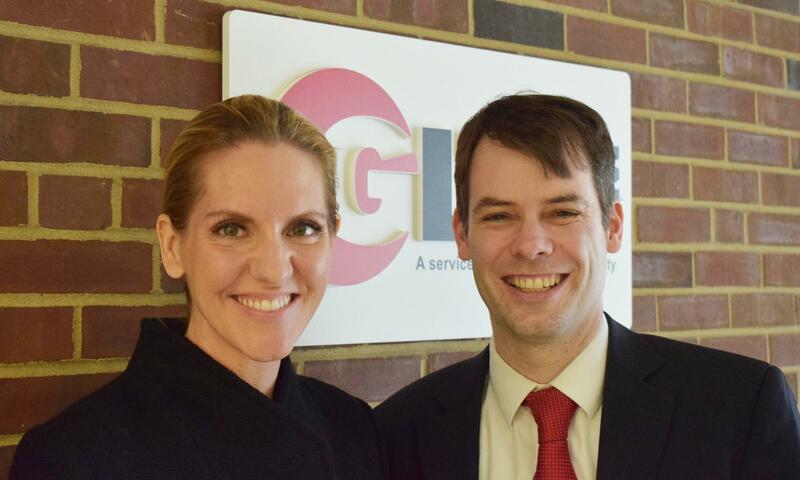 “This is a national issue, but it is also a local issue,” Nathan Hinch, who chairs the bar association’s continuing education efforts, said on GLT’s Sound Ideas. Hinch is also a member of the Bloomington law firm of Mueller, Reece & Hinch. Although sexual harassment has gotten the bulk of publicity lately, Hinch and Kays said there are a number of other workplace issues, including racial and ethnic discrimination, bullying bosses and double standards for women. Kays said a number of complaints from women also revolve around family and maternity leave. “Women take pregnancy leave and there are claims of pregnancy discrimination. But there are lot of different laws that have been trying to address that—providing accommodations for women for pregnancy and leaves of absence relating to pregnancy," she said. Both attorneys acknowledged that women are sometimes held to different workplace standards than their male counterparts. “One way to address this is training managers and supervisors so they know how (their actions) can be perceived and how to treat people equally,” Kays said. Hinch and Kays said they are not aware of any recent increase in harassment or employment discrimination claims in McLean County. He said there might yet be a spike locally from people who “might have been quiet for a long time and felt intimidated for a long time,” but now feel more emboldened to press a claim. "The EEOC (federal Equal Employment Opportunity Commission) recently stated there has not been an increase of harassment claims made to them," Kays added. "But there is an increased awareness. 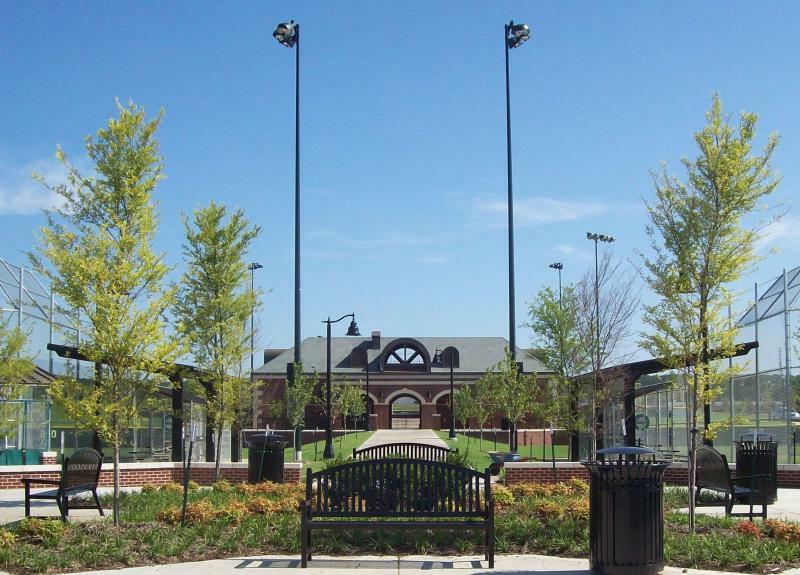 … It is something people are realizing, and these (issues) are being taken seriously,” Kays said. Corporate human resource departments have also been criticized for putting corporate interests over those of employees. Some HR departments have been faulted for creating a “hostile” environment for employees reporting abuses. “This has been in the news,” Hinch said. “There has got to be organic change and systemic change to alter the environment, the pulse of the room,” he added. “It starts with ownership and management making sure … people are encouraged if they come forward and that there will not be any retaliatory action,” Hinch said. In the current environment, “Every company needs to look at their policies, procedures, and hotlines and ways employees report to them, and make sure there are clear rules they are following, and they look at both sides,” Kays said. She said some companies have begun using independent third parties to handle hotline complaints or even investigate complaints. Some companies have apps employees can use. The employment summit will also address nondisclosure agreements, meant to obtain a party’s silence following a settlement. These agreements have received widespread publicity in recent months, most notably in a case involving President Donald Trump and the actress Stephanie Clifford, also known as Stormy Daniels, with whom the married Trump allegedly had a sexual relationship. Kays said nondisclosure agreements are a necessary part of the law. “Not everyone wants to be in media with a claim of harassment. Sometimes (an agreement) can protect anonymity, and sometimes people want to bring suits anonymously," she said. Noncompete agreements also have come under recent scrutiny. The Sinclair Broadcast Group was criticized for allegedly issuing contracts that contain highly restrictive noncompete clauses. According to documents obtained by The Los Angeles Times, some Sinclair contracts subject certain employees who leave to “liquidated damages,” requiring them to pay Sinclair up to 40 percent of their annual paycheck as the penalty for violating noncompete terms. Hinch said noncompete clauses in employee contracts “can be legally valid so long as they are reasonable” in terms of the amount of time they are in effect and the type of businesses an employee is prohibited for joining. Hinch and Kays said they hope Tuesday’s summit will be the start of several joint programs between the legal community, human resource professionals and the Chamber of Commerce. 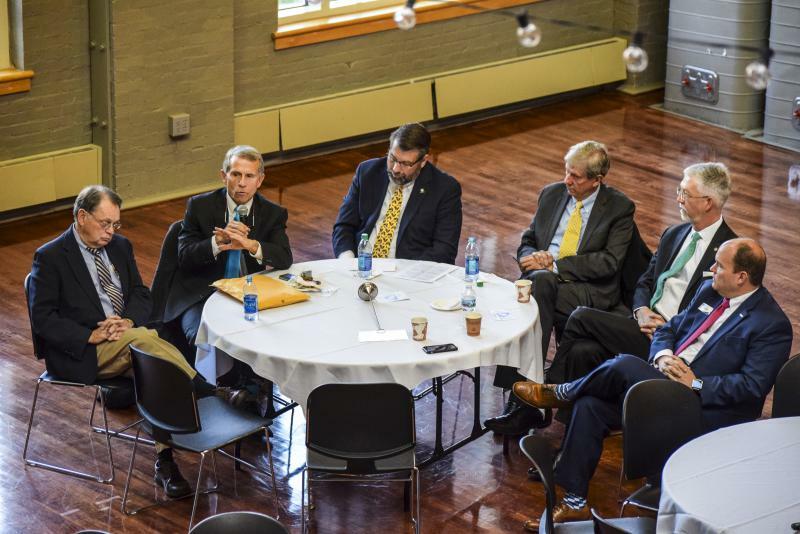 They described the topics of discussion at the conference, including family leave, workplace security, drugs in the workplace, as well as discrimination, inclusion, and the various forms of harassment as changing areas of the law. “Businesses are wondering what do I do about these claims, not only to protect the company but also treat employees fairly. I hope that in the scope of where we are now, this (conference) helps them navigate things that come up,” Kays said. The employment law summit will take place in the Old Main Room of Illinois State University’s Bone Student Center. The conference is open to the public. There's a $40 registration fee. There's more information on how to register at the McLean County Chamber of Commerce website. Conway and Little Rock, Arkansas, might not be your idea of a vacation destination, but a group of local leaders are taking a trip there to see if they can steal some ideas. 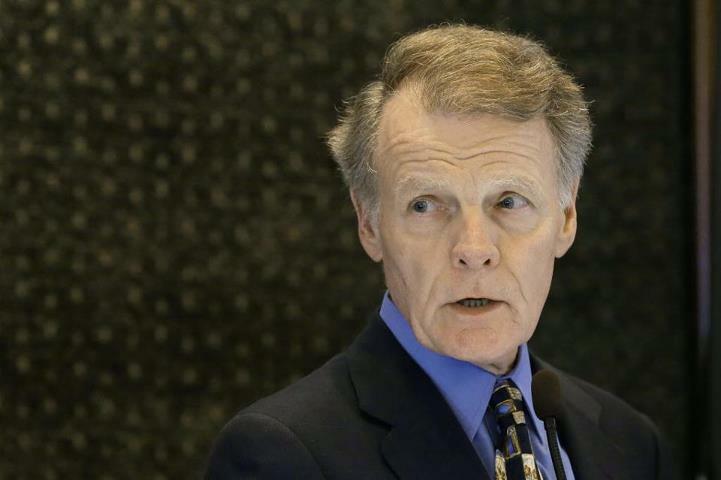 Illinois House Speaker Michael Madigan continued to push back Tuesday against accusations that his office mishandled sexual harassment complaints.